The UEFA Champions League makes its long awaited return this week, as the 16 clubs remaining in this year’s competition battle to lift the famous trophy at the Wanda Metropolitano in June. 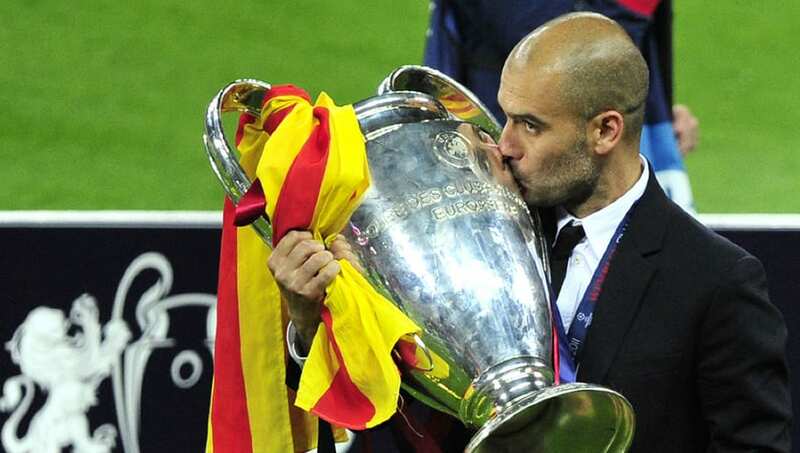 While every team will be dreaming of winning in Madrid, some have a more realistic chance than others, with Manchester City undoubtedly one of the favourites to win the competition for the first time in the club’s history. 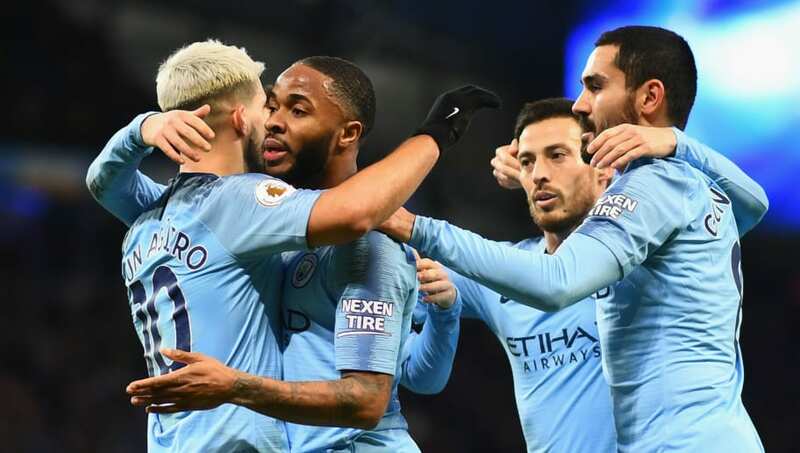 While Manchester City’s 6-0 demolition of Chelsea was a significant statement in the Premier League title race, what was more astounding was the amount of quality that started the game on the bench. World Cup winner David Silva was sat alongside the likes of Leroy Sane, Riyad Mahrez and Gabriel Jesus and watched as Sergio Aguero, Raheem Sterling, Bernardo Silva, Kevin de Bruyne and Ilkay Gundogan caused Maurizio Sarri’s side all sorts of problems. 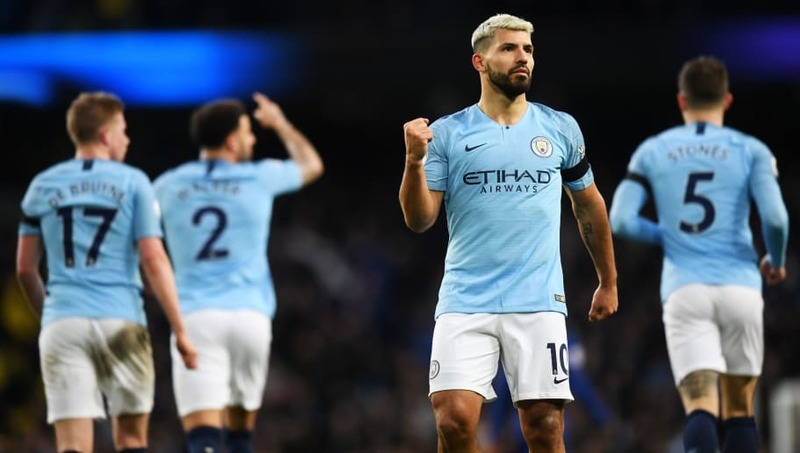 Since their Boxing Day defeat to Leicester City, Pep Guardioa’s have won 12 of their last 13 games, scoring an incredible 45 goals in that time, which is an average of 3.46 goals per game, including putting three past Arsenal and six past Chelsea, while Sergio Aguero currently has nine goals in his last six games. What’s just as impressive is City’s defensive record during that spell, conceding just five goals while keeping eight clean sheets, as they look in ominous form to mount a serious challenge for this year’s competition. 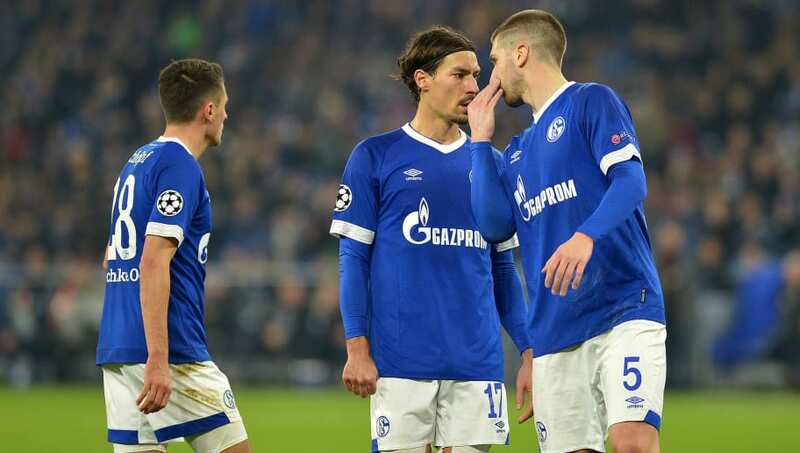 No disrespect to Schalke – who are fully deserving of their place in the last 16 after finishing second in Group D behind FC Porto – but considering City could’ve been drawn against Atletico Madrid, or last season’s semi-finalists AS Roma, it could’ve been a lot worse for the reigning Premier League champions. Die Knappen are currently in the bottom half of the Bundesliga in what’s been a difficult second season for Domenico Tedesco; with his side already losing 11 of their 21 league games so far.